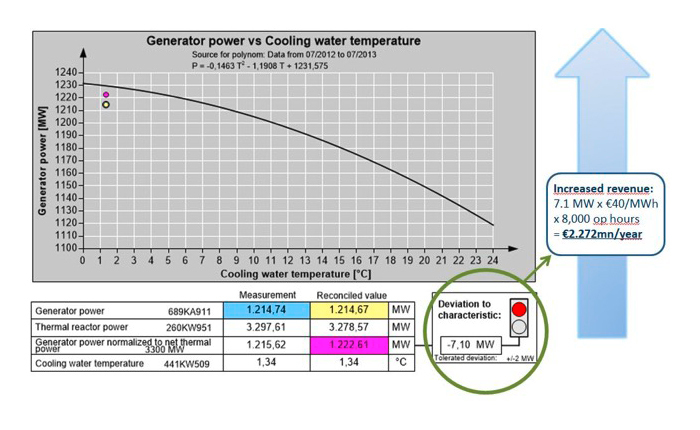 Nowadays, power plants are adequately equipped with sensors to measure mass flows, pressures and temperatures, creating large volumes of measurement readings but leaving the operators and engineers with the task of interpreting this data for their primary purpose – optimal and safe operation of the plant. The quality of these readings is of primary importance for all aspects of plant operation: automated plant control, maintenance, optimization etc. But measurements contain errors. Random and systematic errors in any of the relevant measurements will lead to wrong decisions and deteriorating plant efficiency. Unfortunately, even the most accurate instrument is not free of errors. Traditional ways of dealing with measurement uncertainty are to install more accurate sensors or place multiple sensors for one specific measurement. Although this approach somewhat improves the likelihood of having good quality data for the single measurement where such measures are applied, it is expensive and does not offer any improvement for the overall plant data quality. A more complete approach is available, which does not require any hardware changes. This is a mathematical methodology called Certified Process Data Reconciliation (CPDR). 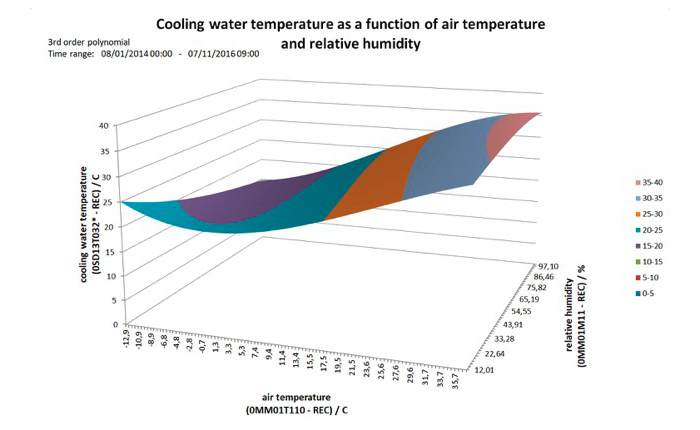 Using redundancy and thermodynamic relationships (mass and energy conservation laws) CPDR can identify, quantify and correct measurement errors delivering corrected process values with higher accuracy than that of the original measurements. CPDR provides plausible, contradiction-free quality assured process data – even for regions where no measurements are available. 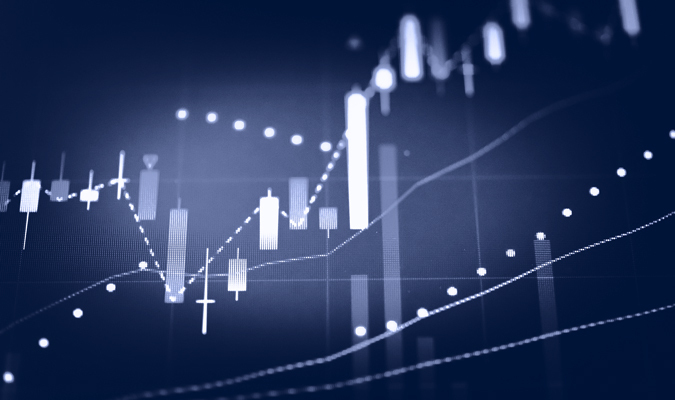 Using reconciled data instead of raw measurements for plant operation results in increased plant safety, efficiency, electrical output and therefore revenue. CPDR takes the risk out of measurement uncertainty. CPDR is fully described in the German standard VDI2048 (2017). 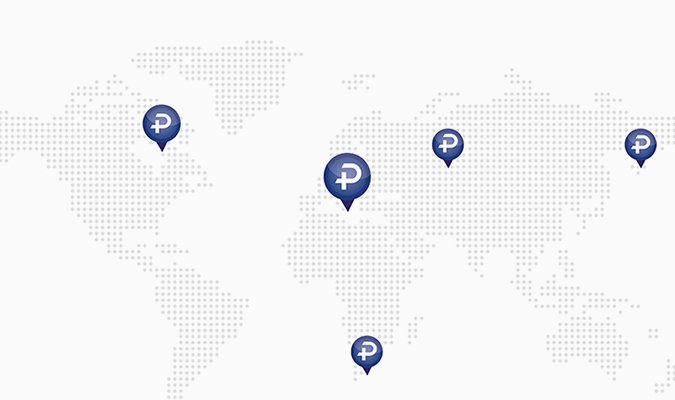 Currently the only system that carries the VDI certification for CDPR is ProcessPLUS®. The ProcessPLUS® System continuously produces process reference values in near real-time for the entire power plant. By reducing the measurement errors in the plant ProcessPLUS® provides a state-of-the-art monitoring system for nuclear power plants of all reactor types. Any existing hardware redundancies (parallel sensors) are included in the model providing valuable data which adds to the quality of the reconciled results. This contrasts with other methods where valuable redundant data must be discarded. Finally, there is a good way to make use of redundant process data that has been available for years! CPDR does not compete with DCS/PI nor trend analysis/simulation tools. It takes the data directly from DCS/PI and generates quality-assured, plausible process data. All following systems should work only with the reconciled reference data to ensure one common, resilient, and balanced dataset for the entire power plant. 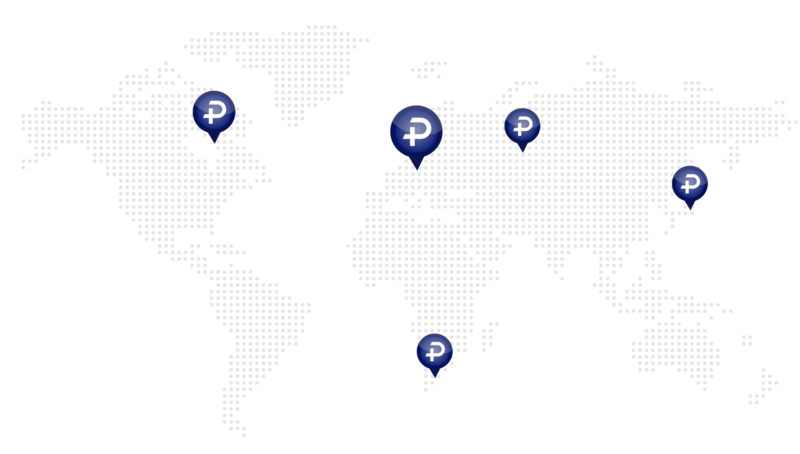 ProcessPLUS® has been applied to 43 NPP units world-wide and is applicable to PWR, BWR, VVER and CANDU reactor types. The system installation does not require any additional measurements but rather makes use of the measuring devices already available in the plant. 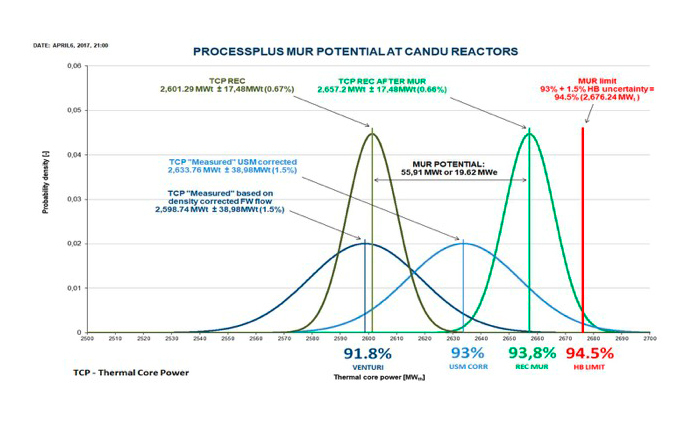 ProcessPLUS®, when used for power recovery, Measurement Uncertainty Recapture (MUR) and condition-based monitoring, typically adds up to 40 MWe of generator power to a single Nuclear Power Plant (NPP) unit. The additional power output is gained by applying reconciled correction factors to the existing measurements thereby allowing the plant to realize either power recovery and/or MUR potentials. A ProcessPLUS® System project includes VDI2048 (2017) certified process modeling of the primary and secondary loop as well as the cooling side, training of key personnel and support of the integration of the reconciled data in order to realize the safety, operational and business benefits to the plant. To date, ProcessPLUS® has identified a total power recovery potential of 190 MWe, equating to a business case of $68.4mn per year. It is possible that a nuclear power plant is operating below its licensed thermal core power (TCP) limit. In this case, the delta between actual and licensed TCP is called “lost MW“ or “power recovery potential“ and can cause lost revenue of multiple million $/year. 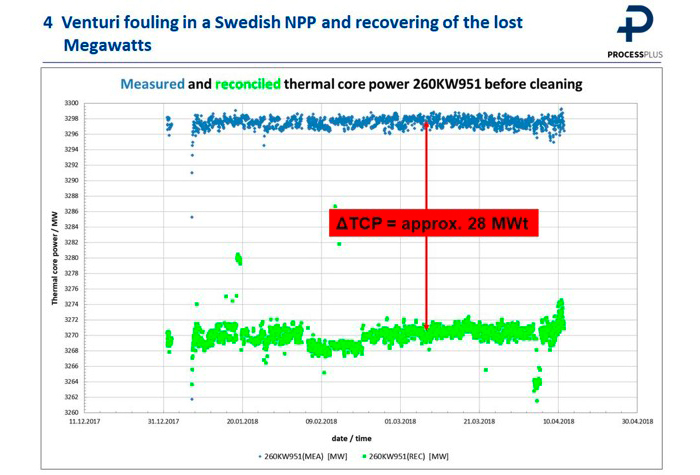 ProcessPLUS® continuously identifies this power recovery potential (see green circle above). In case of a systematic deviation, nuclear power plants can apply reconciled correction factors generated by ProcessPLUS® to correct the official TCP input parameters such as feedwater massflow or feed water temperature. These input parameters temperature measurement can be erroneous (e.g. due to fouling) and cause the TCP to either be calculated too low (causing plant control in a non-conservative direction) or too high (conservative direction) causing th eplant to either underpower (95% of cases) or overpower. The correction with ProcessPLUS® correction factors is recommended for both cases, either to realize the power recovery potental ar to increase safety. 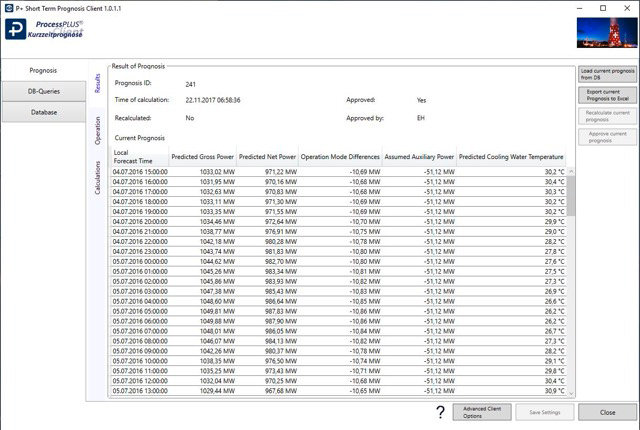 The power recovery potential can easily be identified by first performing a ProcessPLUS® Status Report. Increase of thermal reactor power of up to 20% of the original reactor power in a nuclear power plant. The extended uprate increase is a process that can only be initiated and realized with government agency approval and requires certain technical and safety related qualifications from the plant operator. Nuclear power plants are designed to produce a certain thermal reactor power (100 %). All components, control values and measurement calibrations relate to this design point. Such a substantial increase of thermal power (up to 20 %) causes changes in process behavior. One example for such a change are Reynolds numbers. When operating above the design point, the Reynolds numbers become too high for the measurement of feed water flow and thus need to be extrapolated in a conventional way. Furthermore, assumptions are made about the uncertainties of the Reynolds numbers. These assumptions do not reflect reality. ProcessPLUS ® Extended Uprate is an applicartion enables the plant operator to determine process values and the respective uncertainties which are difficult or impossible to measure at operating levels above the design point. The advantage of this approach is increased plant safety and improved acceptance with the responsible authorities. The performance of a ProcessPLUS ® Extended Uprate requires an installed ProcessPLUS ® Online System. Experience shows that the predominant part of the project duration for the realization of a ProcessPLUS ® Extended Uprate is taken up by receiving agency approval. The total project time can be estimated – depending on the state of the agency approval procedures – to be 1 to 1.5 years. In the past BTB Jansky has successfully implemented several online versions of their data reconciliation system both in nuclear and fossil power plants. The installation of additional measuring points is not required. Originally, the MUR program was established by the US Nuclear Regulatory Commission (NRC) in order to allow power uprates based on minimized measurement uncertainties (MUR – Measurement Uncertainty Recapture). The goal of performing a ProcessPLUS ® MUR is minimizing measurement uncertainties at the feed water mass flow measurement which is the relevant parameter for the determination of thermal reactor power in a nuclear power plant. The minimization of uncertainties enables the operator – after receiving approval from the responsible government agency – to increase thermal reactor power and at the same time maintain a safety margin to the emergency cooling limit value of 102 % of thermal reactor power. • BTB Jansky generates a plant model and maps plant process conditions before and after retrofit. • ProcessPLUS ® Acceptance Test is performed remotely at BTB Jansky offices. Process data is analyzed off site. • Process modeling is usually done 3-4 weeks prior to retrofit. After receiving the pre-retrofit process data the reconciliation of data is performed and results are presented. 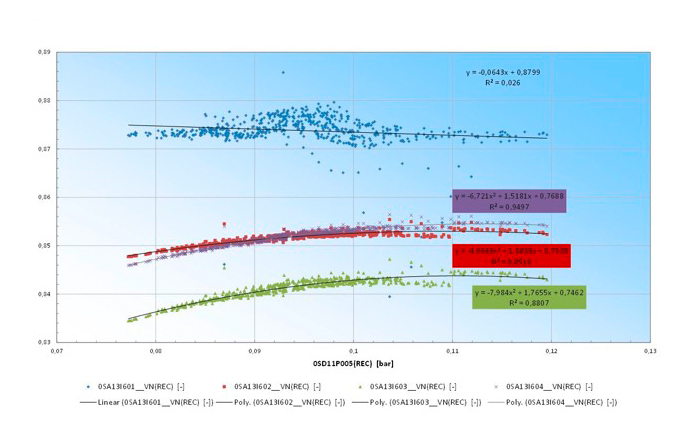 • The final results of the delta analysis in the course of a ProcessPLUS ® Acceptance Test are available after receiving the post-retrofit process data. One week later, the official acceptance test report is delivered. 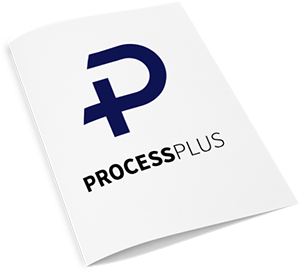 • Data reconciliation with ProcessPLUS ® minimizes the uncertainties of process values and therefore yields the most precise process values possible in the mathematical-statistical and thermodynamic sense. • ProcessPLUS ® Acceptance Test yields results with a higher precision than customary industry acceptance tests. • ProcessPLUS ® Acceptance Test was performed for numerous retrofits at various nuclear power plant sites. • ProcessPLUS ®Acceptance Test is accepted by utilities and component suppliers. "The Future of Nuclear Power Operation: Dealing with Measurement Error"
We have been using ProcessPLUS ® at the nuclear power plant Gösgen for more than 10 years to fine-tune relevant parameters for thermal reactor power, such as feedwater mass flow and feedwater temperatures, and for monitoring of all releveant process areas. Based on this we can increase the safety and profitability of our plant. Especially very small process changes in the range of 0.2 % - which otherwise go unnoticed - we can detect with ProcessPLUS ® and remedy the cause within a reasonable short time. CEZ introduced ProcessPLUS ® at their coal-fired power plant EPC unit B3 in 2009 and in units B2, B4, B5 and B6 in 2012. As a result, the efficiency rate of the coal units was increased sustainably. This saves us fuel costs, reduces CO2 emissions and reduces the workload of our staff in the maintenance and economic department as well as in the control room. During the implementation and the entire project period, BTB Jansky has supported us optimally. State of the art is the use of process data reconciliation according to the guideline VDI 2048. This method uses all available (redundant) information of the entire heat cycle and is independent of the accuracy of a single measurement. Using this method, the reactor thermal power can be defined with a high degree of accuracy (better than 0.2% standard deviation (0.4% is the 2σ value)). BTB Jansky, GOPA & Partners s.r.o.